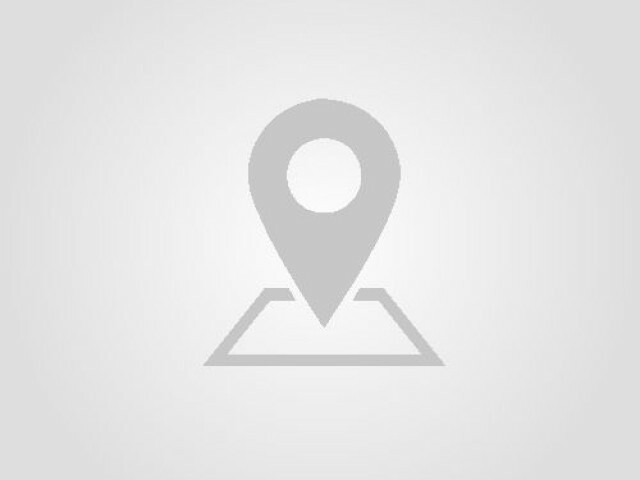 Gordon's Bay is a harbour town in the Western Cape province of South Africa, close to Strand. 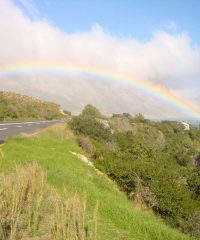 It is situated on the northeastern corner of False Bay about 50 km from Cape Town to the south of the N2 (South Africa) national road and is named after Robert Jacob Gordon (1743–1795), the Dutch explorer of Scottish descent. 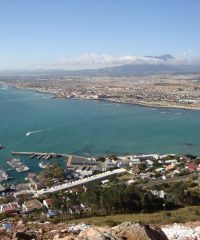 Gordon's Bay is the smallest of three towns in the Helderberg region, so named after the Helderberg Mountain which is part of the Hottentots-Holland Mountains which dwarf the locality on two sides. Gordon's Bay was originally named "Fish Hoek", many years before the town of the same name, located on the western side of False Bay, was founded. Evidence of this can be seen on the outside wall of the local Post Office. Gordon's Bay consists of the old village, situated around the old harbour and Bikini Beach, the mountainside on the lower slopes of the Hottentots-Holland mountains overlooking False Bay, and the low-lying suburbs close to the main beach, making up the most recent expansion of the town. The older part of Gordon's Bay is host to the South African Naval College, an officer training center located adjacent to the old harbour and yacht marina. Above the harbour on the mountainside is a giant anchor and the letters "GB". Many think that this stands for Gordon's Bay, but in fact it stands for General Botha which was the original name of the Naval station in the town. The Steenbras Dam, Cape Town's primary supply of drinking water, is located on the mountain above the town. 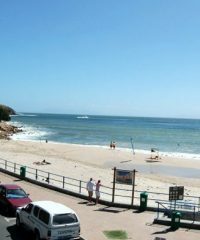 Gordon's Bay is host to a blue flag beach, Bikini Beach. 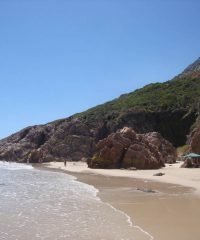 Bikini Beach is popular among both young and old, specifically students from the University of Cape Town and Stellenbosch University. The Beach enjoys funding from the City of Cape Town to properly maintain facilities that include the public showers, changing rooms, clean bathrooms and a grassy promenade. The beach is also considered safe with regular patrols from a seasonal security guard. 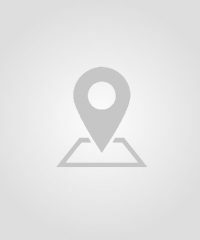 The vehicle registration code for Gordon's Bay is CEY.